Turn your dream into reality. 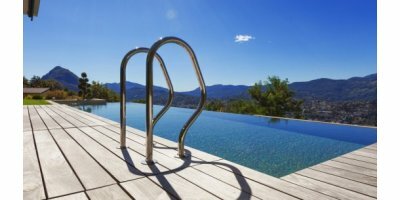 The time has come – you are planning your own swimming pool. You`ve got the space and a rough idea of what it will look like – now all you need is the right technology and the right partner to make it happen. ProMinent is ready! Thanks to their high measuring accuracy and outstanding long-term stability, STS sensors are market-leading when monitoring and metering local distribution networks and gas stations. By STS Sensor Technik Sirnach AG based in Sirnach, SWITZERLAND.